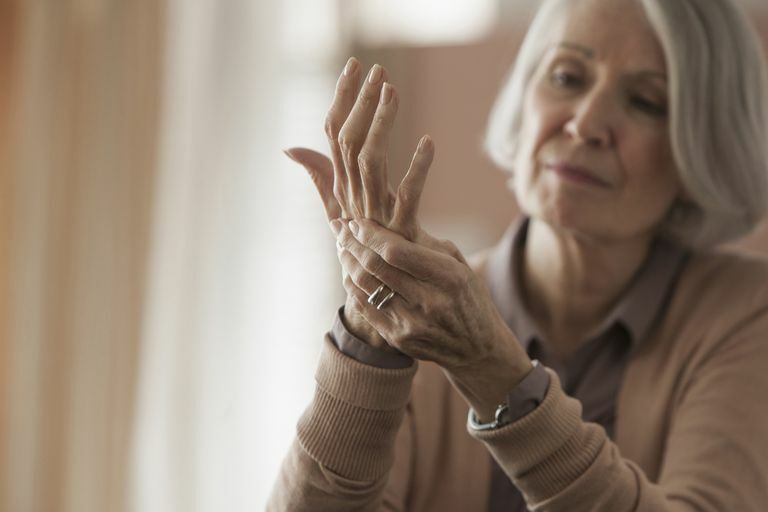 Popping joints can occur for any number of reasons, including normal fluid and gas in your joints, rubbing of bones or cartilage in your joints against each other, and movements of your tendons and ligaments. While this rarely causes any pain, it can be unsettling, especially if it occurs frequently or is significant. In general, joint popping does not cause disease, is not a sign of a serious medical illness and is not dangerous. In rare cases, however, you may need to see your doctor about it. Popping can occur in any joint of the body. Flexing or rotating your ankle, opening and closing your hand, or moving your neck are some of the common ways this can happen. In some cases, popping is something you might feel rather than hear, especially in your knee. Here's a look at some of the most common reasons behind popping joints, roughly ordered from less concerning to more concerning. The tissue of your joints normally makes synovial fluid to lubricate the surrounding area, protecting it from abrasion as you move. Bubbles of nitrogen, a component of this fluid, can form in your joints. When those bubbles escape, in a process known as cavitation, they make a popping noise. When you crack your knuckles, you are forcing the nitrogen bubbles inside the synovial joint fluid out. This can also occur unintentionally when you walk, exercise, or get up from a still position. It takes time for nitrogen bubbles to form again, which is why you can't repetitively crack the same joint until about 10 to 30 minutes pass. Ligaments are composed of strong fibrous connective tissue that connects bones to each other. Your ligaments can be tight and may pop when you suddenly move or rotate at an unusual angle. This can cause a jolt of pain, or it may not cause pain at all. Therapeutic and massage procedures can also cause popping sounds as your tight joints are released and the structures move. These procedures should only be done by an experienced and trusted professional. Joint surfaces can become increasingly rough due to cartilage loss or the development of osteophytes (bone spurs) associated with osteoarthritis. This can result in loud noises coming from your joints when you move. In osteoarthritis, the popping may occur more frequently as the disease progresses. Tendons are composed of fibrous connective tissue that connects muscles with bones. They can make popping noises as they snap around a joint. This is seen commonly with a condition known as snapping hip syndrome, also known as dancer's hip. Popping can be more frequent after joint surgery or a joint injury. It often subsides as you heal and regain flexibility and range of motion through exercise and movement, but can continue if ligaments form scar tissue known as adhesions. A popping sound may be related to the actual tearing of a ligament, which will cause pain and swelling. Although a popping joint can be startling, there is generally nothing that needs to be done (for adults or kids). In some cases, popping can occur as part of a degenerative disorder that makes the joint susceptible to these and other sounds. Unless it is accompanied by more concerning symptoms such as pain and swelling, you do not need to worry. However, cracking noises, which often sound like popping, can be a sign of problems that need treatment, like gout, inflammation, and joint dislocation. On their own, popping joints are not predictive of future problems. You do not need to worry that the habit of cracking your knuckles could cause you to have problems later in life. You can keep your joints healthy by exercising regularly and avoiding excessive repetitive motions and injuries. Dunning J,Mourad F,Barbero M,Leoni D,Cescon C,Butts R. Bilateral and multiple cavitationsoundsduring upper cervical thrust manipulation. BMC Musculoskelet Disord.2013 Jan 15;14:24. doi: 10.1186/1471-2474-14-24. Powers T,Kelsberg G,Safranek S. Clinical Inquiry: Does knucklepoppinglead to arthritis? J Fam Pract.2016 Oct;65(10):725-726.